Okay, so, lets talk about stress. 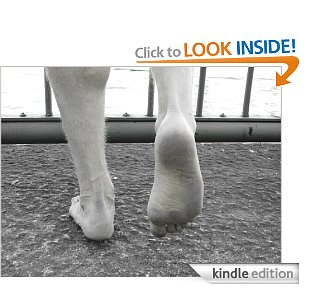 Well, for starters it’s something that affects all of us in some form or another. 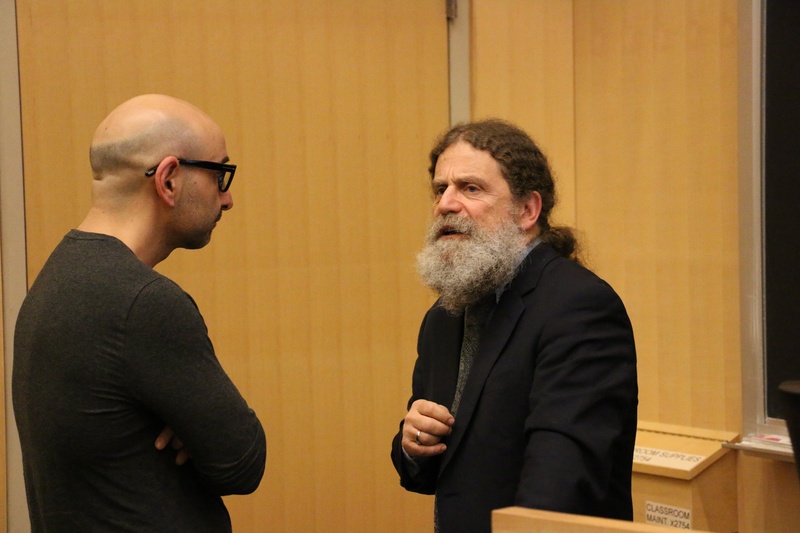 And secondly, one of the keynote speakers this past weekend was the one and only Dr. Robert Sapolsky, author ofWhy Zebras Don’t Get Ulcers. He’s one of the world’s foremost experts on stress (he wrote a book about it, duh. ), and someone who’s done more research on the topic than pretty much everyone, ever. And he has an epic beard. Which means we should listen to him. The good doc spoke for around 90 minutes, but it felt like it was ten. It was all fascinating. 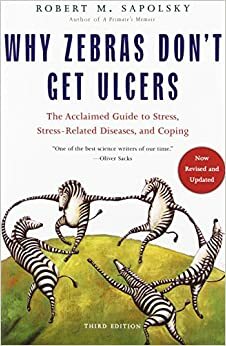 He discussed stress and how we as humans (more specifically those of us who have been around for the last 100 or so years) have changed how we react to (both physiologically and psychologically) and cope with stress. You see, we don’t worry so much about infectious diseases in the “modern world” today. Diseases like dysentery, leprosy, and to a much smaller degree, influenza (flu)1 used to be much more of a problem back in the day. Omitting the looney tune anti-vaxxers in the crowd, we’ve also made diseases such as polio, measles, and smallpox all but a passing memory. Today, however, while they still exist and certainly shouldn’t be taken lightly, it’s not infectious diseases that are the leading cause(s) of death. Rather, as Dr. Sapolsky noted, it’s diseases which take their time to slowly deteriorate our bodies over the course of decades. Heart disease, diabetes, marriage, etc…..
“Why is it when we feel someone doesn’t love us, or we feel sad or angry, we reach for the M&Ms? Lets begin by defining what stress is and what a stressor is. Stressors: anything in the outside world that affects homeostatic balance. Continue reading article by clicking HERE.